(CN) – Playing music that is personally meaningful to Alzheimer’s sufferers could help alleviate the anxiety associated with dementia, according to research published Friday in The Journal of Prevention of Alzheimer’s Disease. 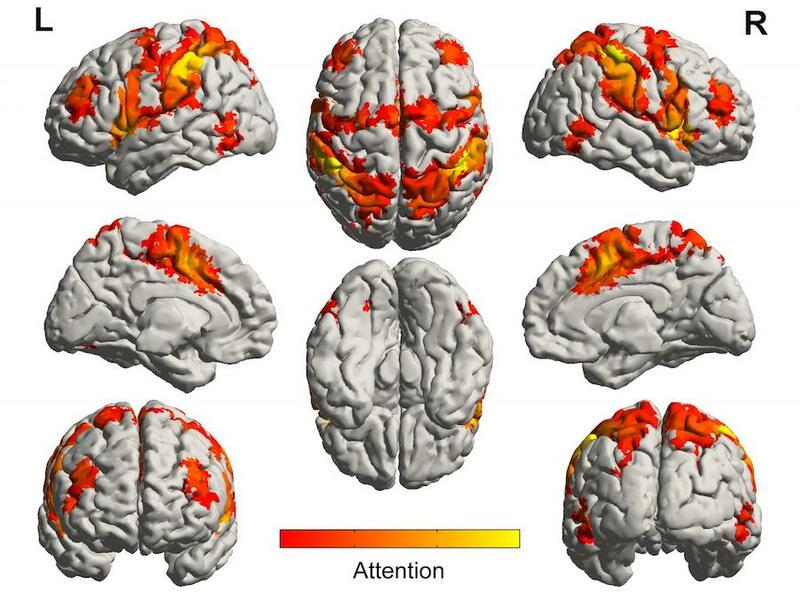 Scientists at the University of Utah Health studied how music affects the brains of Alzheimer’s patients, and found that music that is personally meaningful to patients activates regions of their brains. “Language and visual memory pathways are damaged early as the disease progresses, but personalized music programs can activate the brain, especially for patients who are losing contact with their environment,” Foster wrote. The study looked at only 17 subjects, and each patient had only one brain imaging session, but the researchers are optimistic. “No one says playing music will be a cure for Alzheimer’s disease, but it might make the symptoms more manageable, decrease the cost of care and improve a patient’s quality of life,” said contributing author Dr. Jeff Anderson. 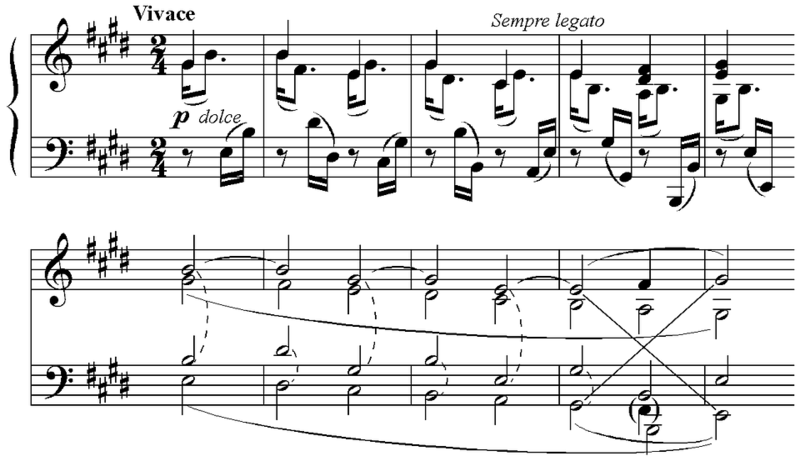 The opening measures of Beethoven’s Piano Sonata in E Major, Opus 109.. The researchers helped patients pick songs that were meaningful to them, and with caregivers helped the patients use a media player loaded with the songs. Then they scanned the patients’ brains using functional MRI and compared the regions of their brains that lit up when a song was playing, versus silence. When music was played, the regions of the brain were more connected to each other, the researchers found. They hope that by activating regions of the brain, music could help delay the mental decline associated with Alzheimer’s. A video clip from a documentary called “Alive Inside” went viral several years ago, which showed how a man with dementia reacted when his caregiver played him music from his past. The man, named Henry, instantly becomes more attentive and able to answer questions after listening to a music clip on an iPod. “I’m crazy about music. Beautiful sounds,” Henry says. The video features the late Dr. Oliver Sacks, a neurologist whose book “Musicophilia” cited many scientific and clinical studies of music. Music has been associated with healing since Pythagoras, in the 6th century B.C., but scientific investigation of music as therapy did not really begin until the late days of World War II, when music was found to help war veterans suffering from the mental and physical ravages of severe shell shock, now known as post-traumatic stress syndrome. Steven Mithen explained the development of music therapy in Chapter VII of “The Singing Neanderthals: The Origins of Music, Language, Mind and Body” (Harvard University Press, 2006). But the most rigorous scientific investigation of music and the brain’s response to it remains Dr. Aniruddh Patel’s sometimes highly technical book, “Music, Language and the Brain” (Oxford University Press, 2008). Sacks, Patel and others have challenged best-selling Harvard psychologist Steven Pinker’s dismissal of music as “auditory cheesecake,” pointing out that every human culture so far discovered has developed music, and that the creation and apprehension of music may have parallels in language. Whether music is, in fact, a language is still a subject of debate. Music has three of the four key elements of language: grammar, syntax and phonetics — but not semantics. Without semantics — definitions — the question arises whether absolute music (music without words) can “mean” anything. Pinker says it cannot. The Alzheimer’s study does not address the question. It studies music that is personally meaningful to an auditor.